We'll also visit you onsite at 850 Bryant, San Francisco or any other location. Please notify us if you need us to visit you. 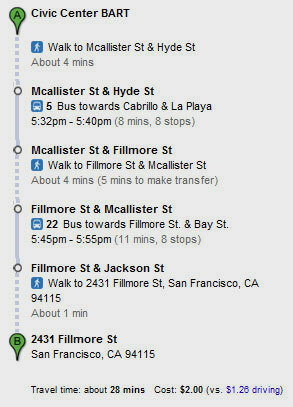 Directions from the Civic Center Bart Station to our centrally located offices in the Fillmore. 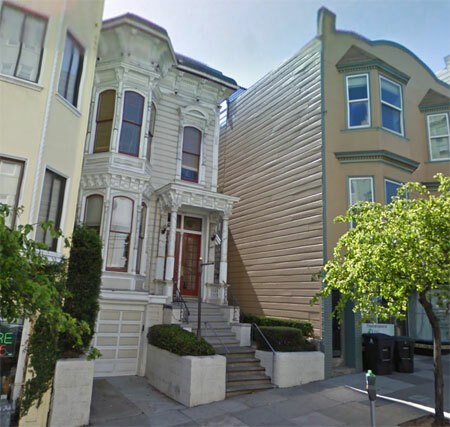 Our beautiful offices are located on Fillmore street (between Jackson and Washington) in San Francisco's Pacific Heights district, just up the street from the Fillmore shopping district, and easily reached by public transportation. We have a spacious conference room and offices that provide a comfortable space for consultation.